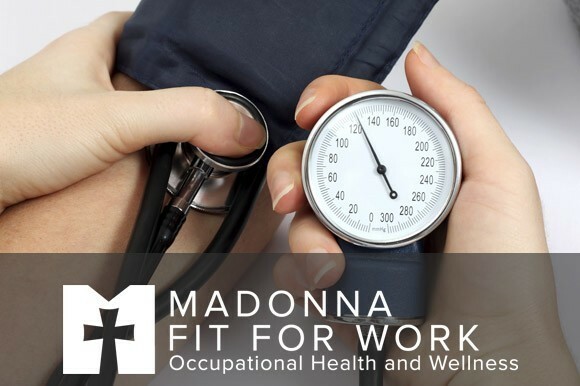 Take the next step toward creating a culture of health in the workplace with an occupational health nurse. 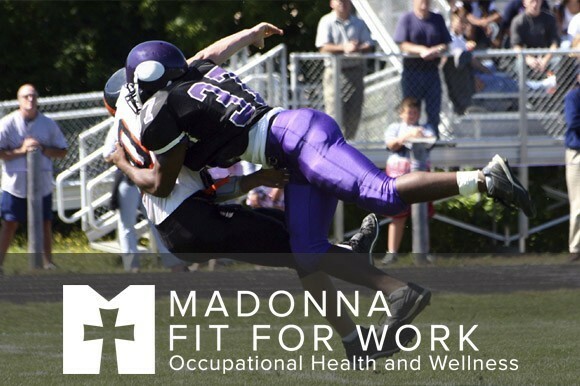 Meet our team of doctors, physical therapists and wellness specialists here at Madonna Fit For Work Occupational Health and Wellness and Madonna Therapy Plus Northwest Clinic (physical and occupational therapy). Learn how to identify a concussion by recognizing the signs and symptoms and learn what to do for recovery. RICE: What to do after an injury? There's no question. 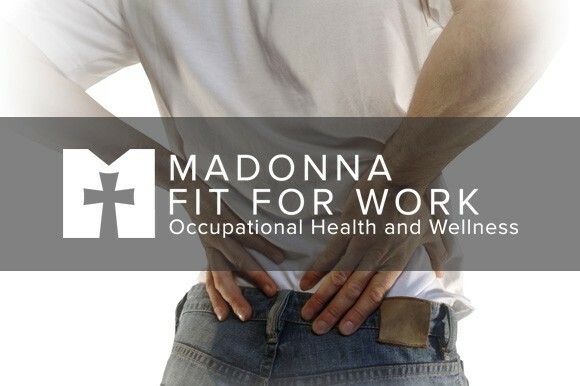 We have all pulled a muscle or sprained a joint at some time in our life. So the question is, what do you do after an injury?